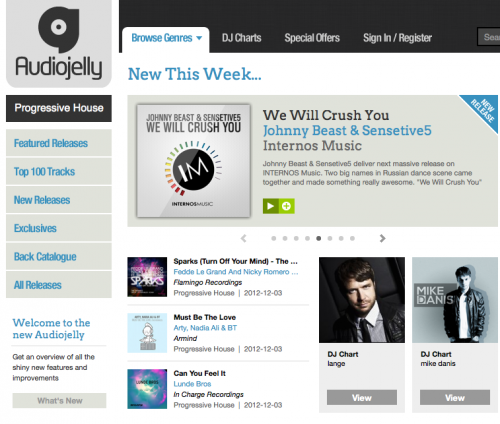 Johnny Beast & Sensetive5 deliver next massive release on INTERNOS Music. Two big names in Russian dance scene came together and made something really awesome. 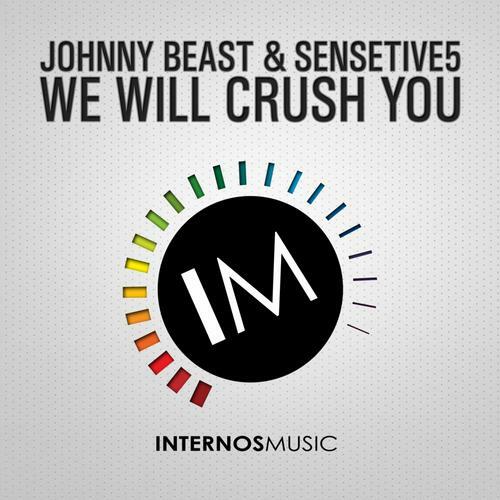 “We Will Crush You” this is a powerful track with insane chords melody that will make you dance and feel the full power of House music.